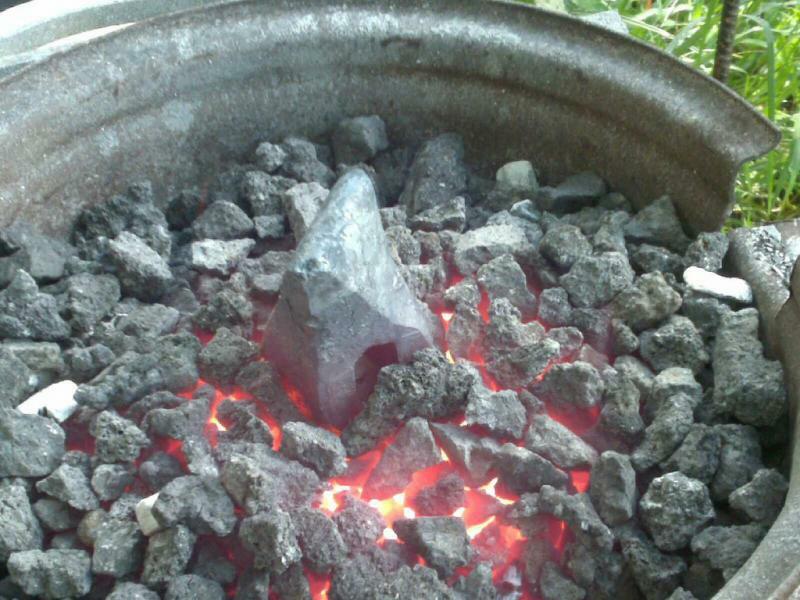 You can request forging footprint sizes (for moving slower moving alloys). 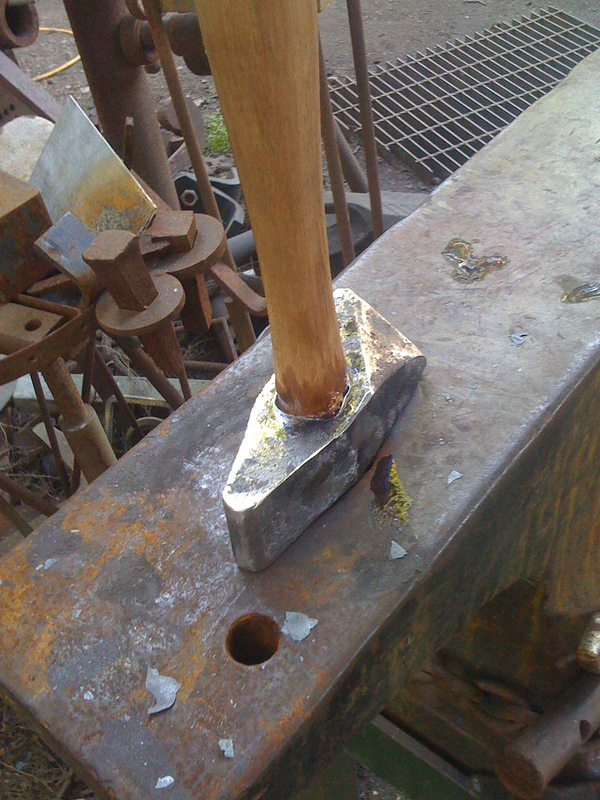 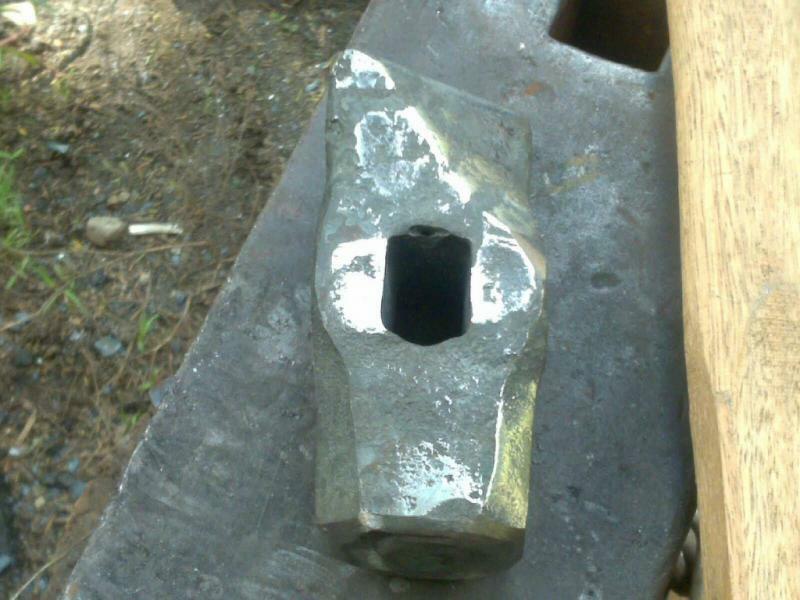 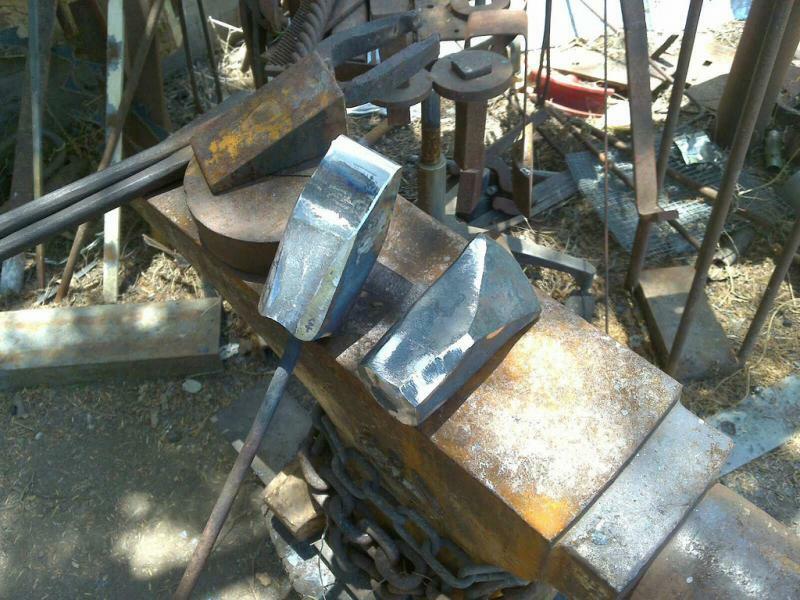 and or rounding hammer styles. 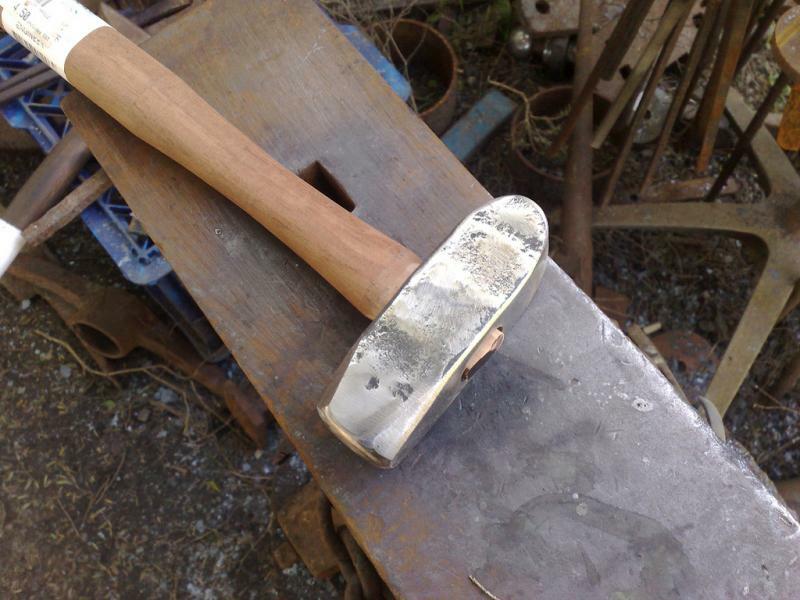 Enquire for prices for custom finnishes like high polished or decorated, rather than simple forge finnish. 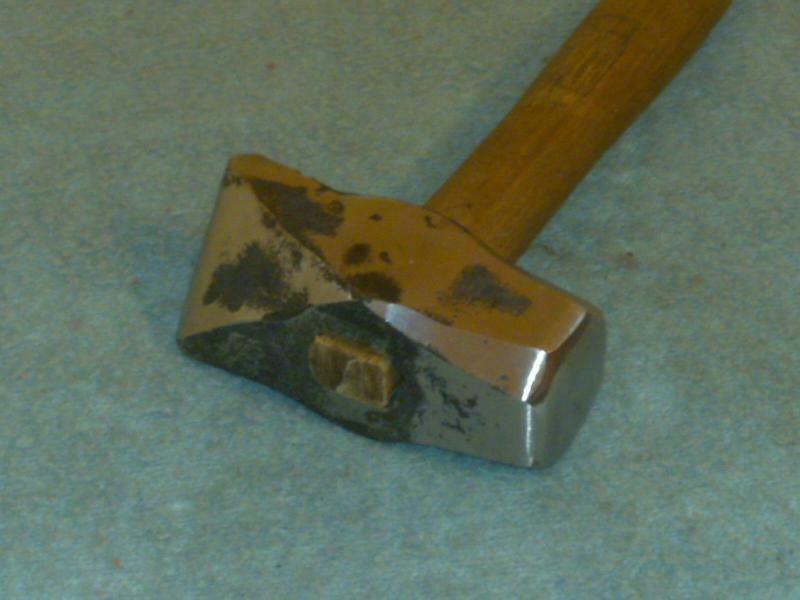 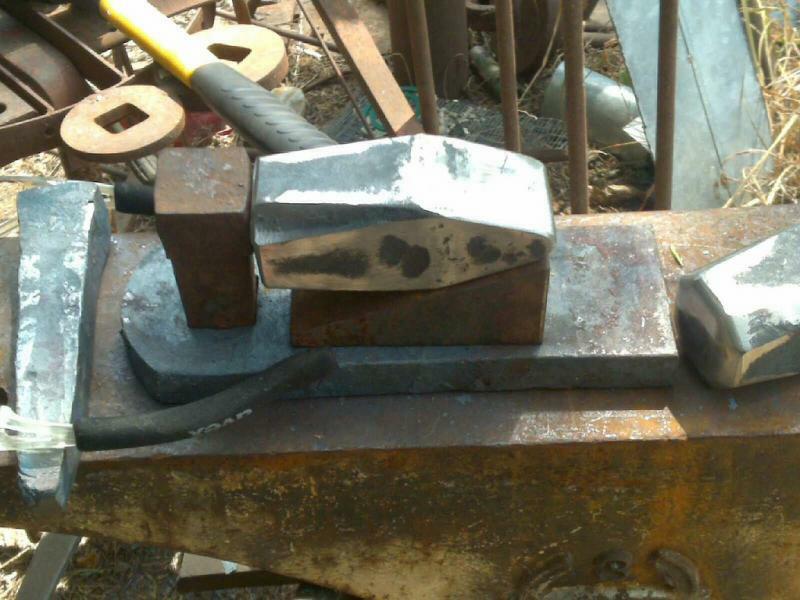 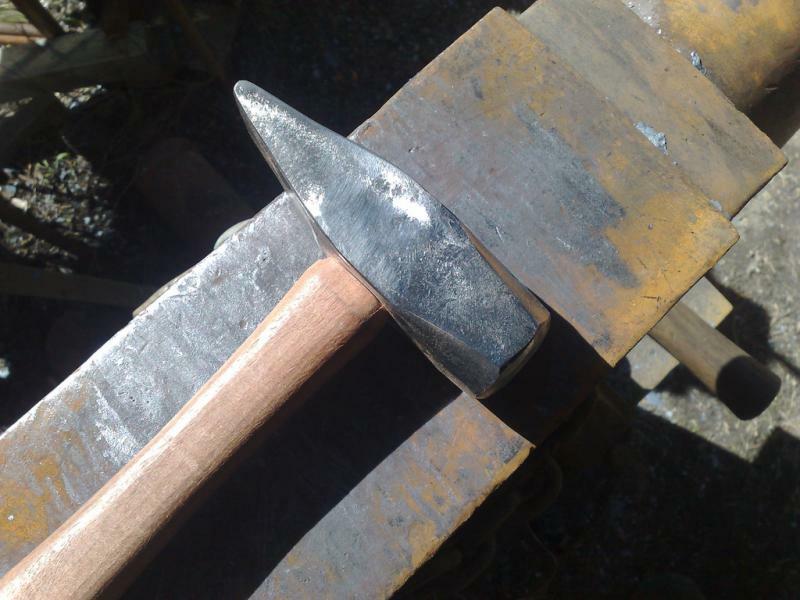 Custom Blacksmith hammers & top tools. 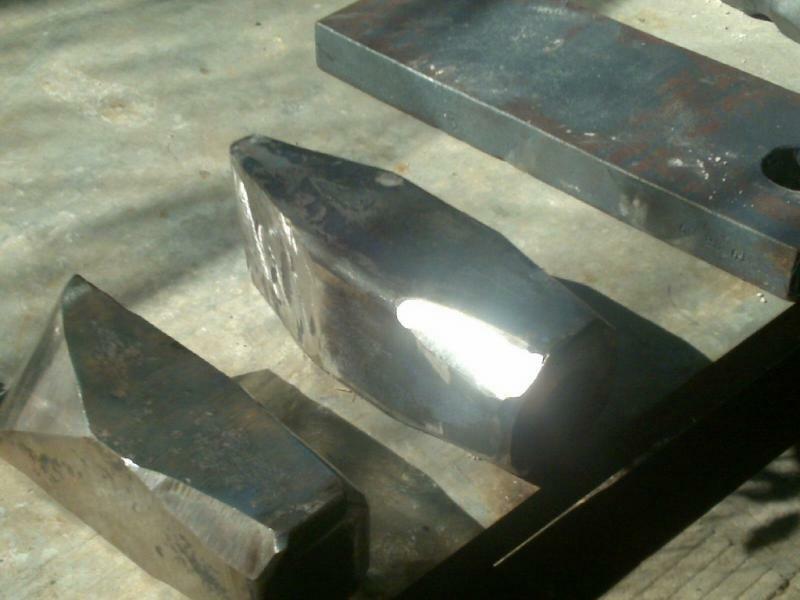 from 1045 to 4140, cross, straight and diagonal pein, forging and rounding. 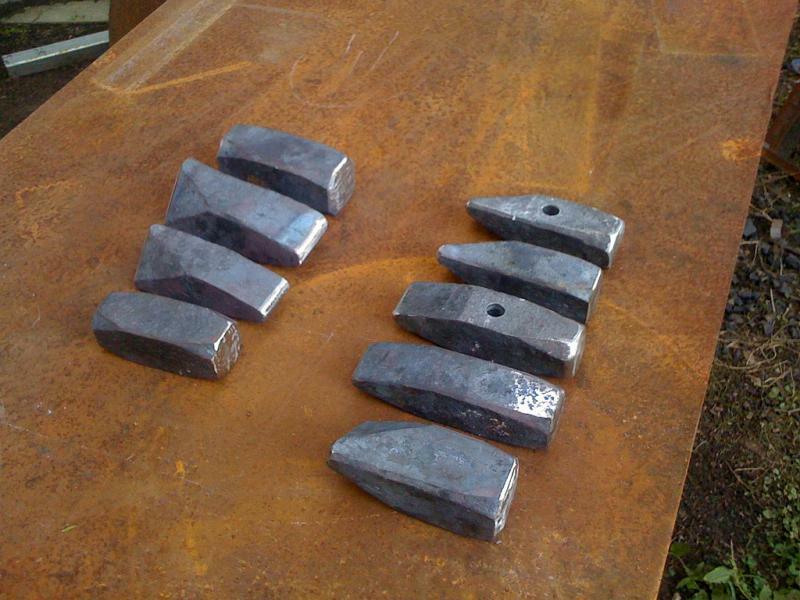 A billet of k1045/4140, 115mm long X 45mm sq. 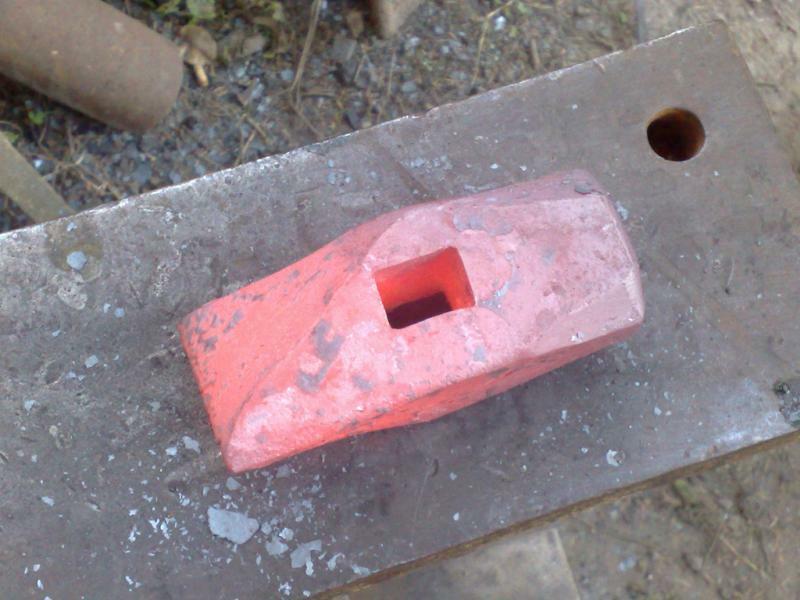 I forge and use these, about a 3lb cross and diag pein for the forge. 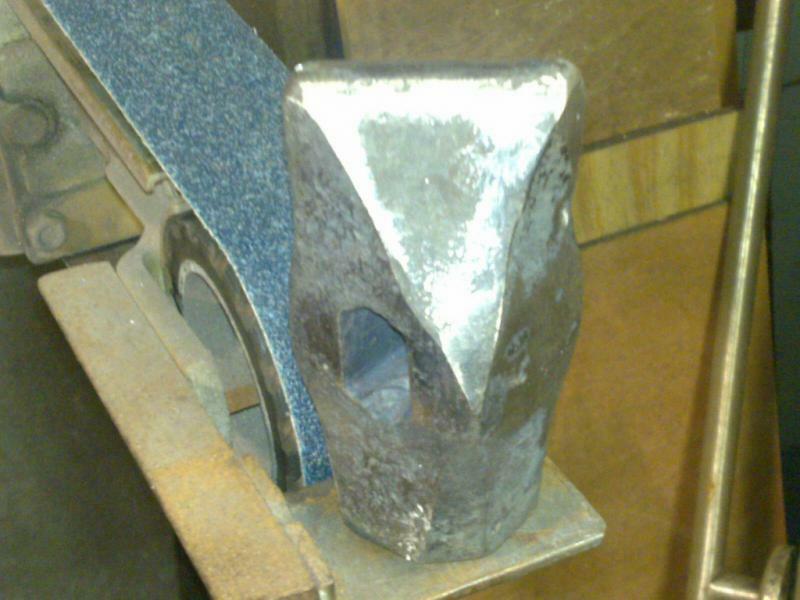 my other fav is made from a 40mm billet, diagonal pein also.